Chris Stapleton, Eli West, Scott Warren, Chris Bell, Ben Sollee & more! Our regular (Re)Covered series finds us touting new and newly-discovered releases from well-loved folk, roots, bluegrass and acoustic artists previously celebrated here on Cover Lay Down. Today, we delve into the mailbag with news and new coverage from bluegrass stalwarts Eli West and Michael Daves, newly-minted Grammy winner Chris Stapleton and his singer-songwriter spouse Morgane, cello-folk experimentalists Chris Bell and Ben Sollee, and electro-coustic rock and roller Scott Warren taking on the songs of Lindsay Buckingham, Bill Monroe, Howlin’ Wolf, the American traditional canon and more! We first featured acoustic roots rocker Scott Warren way back in 2009 in our New Artists, Old Songs series with his “gorgeously fluid, totally atmospheric cover” of America hit Sister Golden Hair, which closed out his 2009 solo album Quick Fix Bandage; his subsequent, delightfully fuzzed-out take on The Beatles’ Blackbird hit our Best of 2014 Singles session, too. 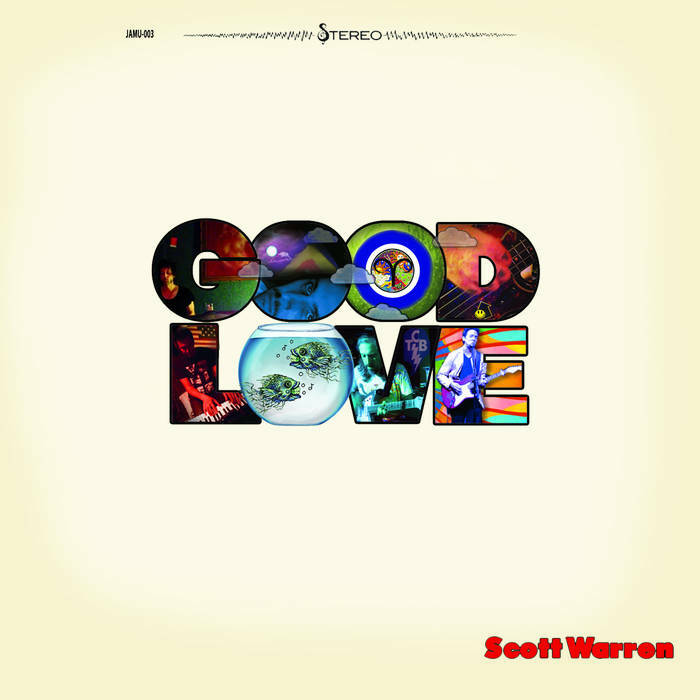 Now Warren is back with a Lindsay Buckingham cover that’s just as sweet and tenderly-treated, from Good Love, a brand new disc that runs from full-bore guitar-driven rock and roll a la Elvis Costello and The Georgia Satellites to this gentle and still-gorgeous album-ender, and we couldn’t be happier to share it. 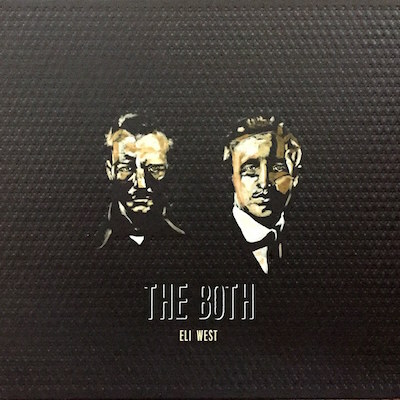 Eli West first popped up on our radar as half of string-and-harmony duo Cahalen and Eli, who took the bluegrass world by storm a few years back with a pair of albums that renewed our interest in the close harmonies and stirring songcraft of progenitors like the Louvin Brothers. Now West is back with an unusual concept album, a solo debut fittingly titled The Both, featuring twelve tracks in total: six relatively obscure traditional folk songs arranged first as warm, surprisingly complex-yet-melodic lyric-and-harmony driven songs, and then again as wholly rearranged instrumentals, offering a side-by-side comparison that allows tune and tradition to step forward in turn. Featuring a veritable who’s who of modern cutting-edge neo-trad players, from ethnomusicologists Anna & Elizabeth to rising star Dori Freeman to jazzman-turned-bluegrass session player Bill Frisell, the album, which drops this week, presents Seattle-based guitarist and multi-instrumentalist West, who has also appeared with Jayme Stone’s recent folk projects and in sessions with Tony Furtado and Tim O’Brien, as a leader and collaborator atop his game. 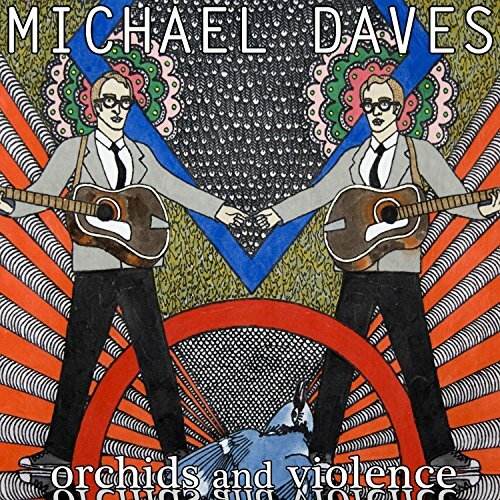 Similar project parameters frame Orchids and Violence, a double-album release from Michael Daves, a high tenor stalwart of the same grassy scene based out of NYC who we first discovered at The Joe Val Bluegrass Fest a few years back and have since followed closely through pairings and collaborations with Chris Thile and others. Here, two full discs offer further side-by-side comparison of a set of mostly traditional bluegrass tracks, plus a take on Mother Love Bone track Stargazer just for the hell of it: the first collection recorded live in a 19th century church with well-known session players (bassist Mike Bub, violinist Brittany Haas, mandolinist Sarah Jarosz, and Punch Brothers banjo player Noam Pikelny), the second revisits those same songs with bass, drums, and electric guitar, mostly played by Daves, offering a raw, experimental rock approach to the same old-time material. 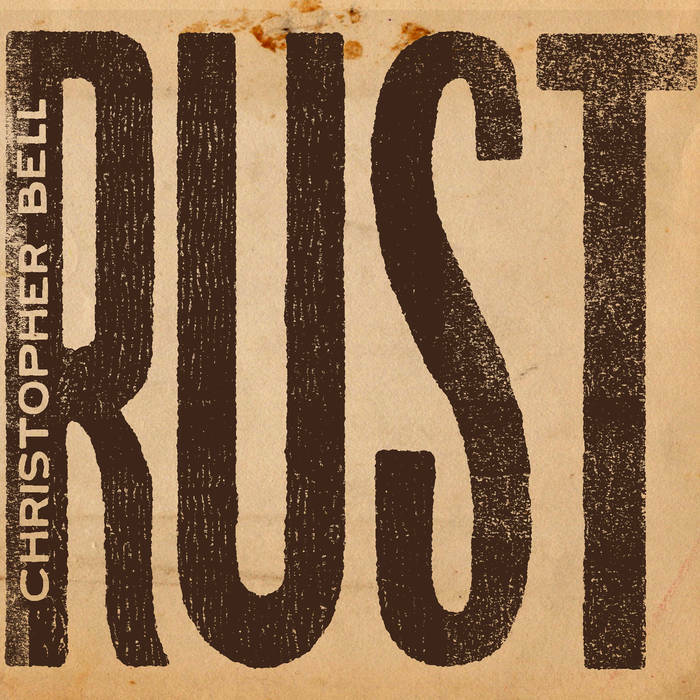 Jamestown, NY singer-songwriter and sound engineer Christopher Bell has come a long, long way from the “whimsical re- and deconstruction” of cello, voice, and synthesized studio production which first brought him to our attention. Case in point: this kick-off track, a grungy take on Howlin’ Wolf classic Smokestack Lightning, which proves a harbinger of the gritty, dark sound that follows in versatile new album Rust, which was released back in September but just recently oozed its way onto our radar. Shades of blues, folk rock, and alt-country, shivers of gothic indie alternative, tar-bubbles of driving power rock, and echoes of anthemic metal balladry combine here for an unsettling ride through the psyche flavored with classical and modern instrumentation that smashes every expectation of genre adherence we might have brought to the table even as it delights at every turn. Shake, stir, and serve, hot or chilled. 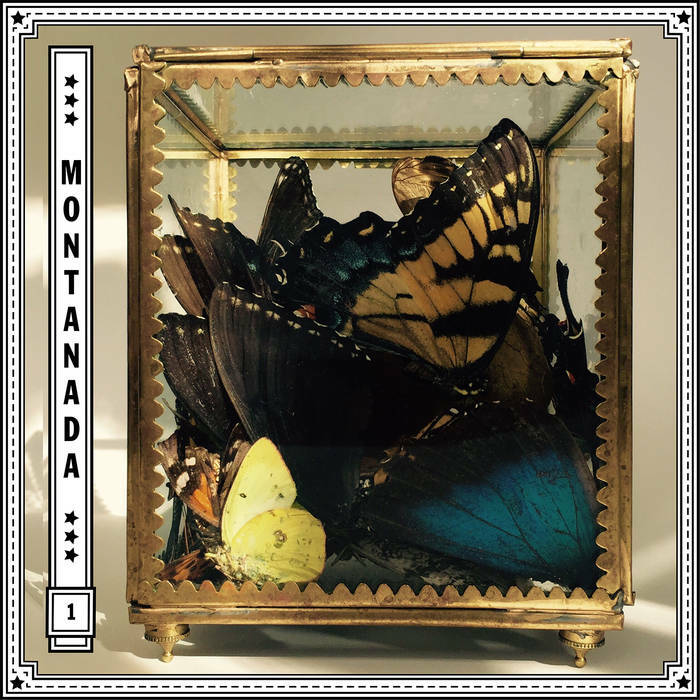 Equally experimental cellist Ben Sollee goes spare on Montanada, a “mixtape” of carefully curated live recordings from a January tour of Big Sky Country alongside percussionist Jordan Ellis. A mixtape of songs, stories, and audience interactions as playful as its name, the collection includes a wonderfully revamped take on Paul Simon’s Obvious Child, which Sollee has covered before, and a sing-along nod to Bill Monroe which reminds us just how much the cello has transformed bluegrass music in the 21st century. Finally, kudos to well-deserved Grammy winner Chris Stapleton, who we first featured here at Cover Lay Down way back in February of 2008 thanks to his formative work with bluegrass quintet The Steeldrivers. 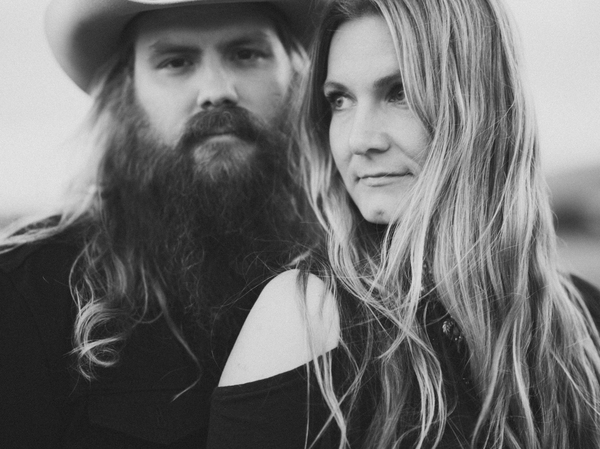 Stapleton has since moved on to the Country charts, but his collaborative work in the world of roots music continues with this amazingly gritty, sensual duet from Southern Family, a concept album featuring tracks by Shooter Jennings, Jason Isbell, Miranda Lambert and more due to drop mid-March on Low Country Sound. The interplay here between Chris and his wife Morgane, a country singer and songwriter of no small notability in her own right – she’s written number one hits for Carrie Underwood, and her pure vocals are often touted by Nashville insiders as the modern industry ideal – makes this track a perfect dark addition to our previously-compiled Single Song Sunday on You Are My Sunshine, exposing the dark underbelly of a song too often mistaken for a bright children’s ditty. Ad-free and artist-friendly since 2007, Cover Lay Down features musings on the modern folkways through the performance of popular song year-round here and on Facebook thanks to the kindness of patrons like you. Stay tuned in the coming weeks for another installment of our New Artists, Old Songs feature and a second round of Tom Petty covers to top off our recent 40-song covers collection; give now to support our continuing mission, and receive an exclusive mix of otherwise-unblogged coverfolk from 2014-2015.